6. How many children did Bob Marley have? 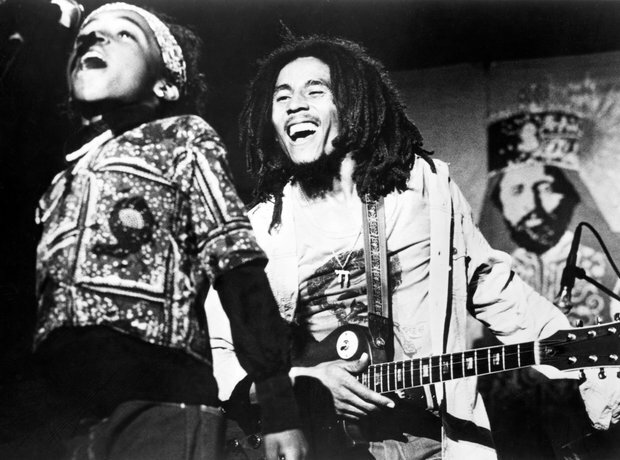 Marley had many children: four with wife Rita, two adopted from Rita's previous relationships, and several others with different women. His official website acknowledges 11 children. His most famous children include singer Ziggy Marley (pictured, who recorded the theme tune to kids' TV show 'Arthur'), musician Stephen Marley, footballer Rohan Marley, singer Julian Marley and reggae artist Damian Marley.